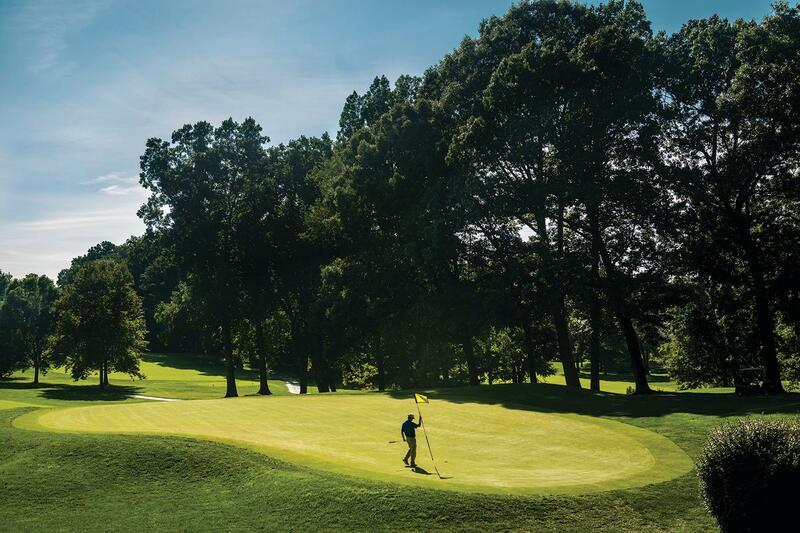 Happy National Golf Month, Howard County! Golf is a terrific sport, and fun way to spend an afternoon. In Howard County we have a number of ways to celebrate the sport, with numerous plush, luxurious courses. Beginners and pros will enjoy several scenic and challenging courses. Indulge in Waverly Woods Golf Club, an outstanding Arthur Hills designed course and upscale Hobbits Glen, or enjoy tee time in our neighborhood golf courses like Timbers of Troy, Willow Springs and Fairway Hills. Fabulous Turf Valley offers 36 holes of championship golf and a full-service European spa to soothe sore muscles after a long day on the links! 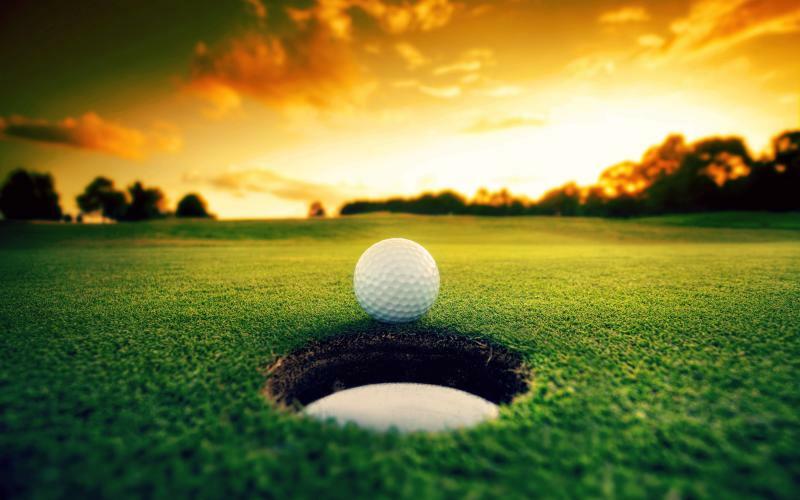 Check out our complete list of golf courses here! Turf Valley offers overnight golf packages as well. This stunning golf resort offers a few overnight golf packages, such as their Player&apos;s Package, Couple&apos;s Golf & Spa Getaway, and the Gentleman&apos;s Stay and Play package. Each package will make the golfer in your life feel like royalty, so why not indulge them? For those of you who aren&apos;t serious golfers but are still looking for some fun, HoCo is home to Monster Mini Golf and Rocky Gorge Golf Fairway, the perfect place to relax with your friends and family--by playing mini golf! After spending quality time with your friends and family, head over to Rams Head Tavern. This unique dining experience has tables inside and outside, and is right in picturesque Historic Savage Mill. For those in your group that enjoy a variety of beer, Rams Head has over 100 different kinds of beer, perfect for any beer lover. If you&apos;re a fan of burgers, you can&apos;t go wrong with their selection. Rams Head offers 9 unique burgers to pick from, as well as other popular pub fare. As you can see, Howard County is the perfect place for golfers. 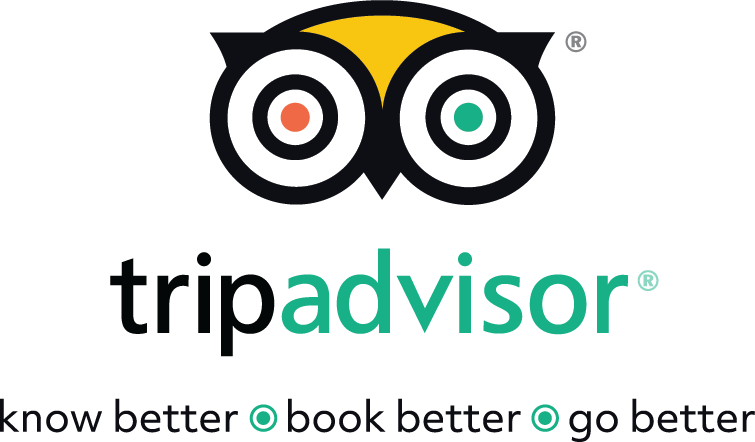 Come swing by and see why our golf courses and regarded as some of the best around!